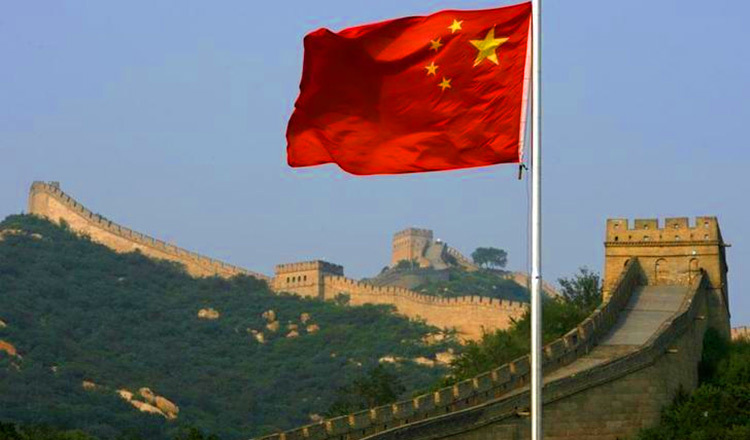 BEIJING (Reuters) – China’s economy grew faster than expected in the second quarter as industrial output and consumption picked up and investment remained strong, though analysts expect slower growth over the rest of the year as policymakers seek to reduce financial risk. The economy grew 6.9 percent in the second quarter from a year earlier, the same rate as the first quarter, the National Bureau of Statistics said yesterday. Analysts polled by Reuters had expected the economy to expand 6.8 percent in the April-June quarter. On a quarterly basis, growth picked up to 1.7 percent from 1.3 percent in the first quarter, in line with expectations. Strength in retail sale and industrial output data helped offset a weak start for China stocks, which may have been linked to talk of tighter financial regulations. Growth in China’s economy this year has beaten expectations as exports recover and property construction remains strong, though many analysts expect the world’s second-largest economy to lose steam later in the year as policy measures to rein in red-hot housing prices and a rapid build-up in debt take a greater toll on growth. “Overall, the economy continued to show steady progress in the first half but international instability and uncertainties are still relatively large, and the domestic long-term build-up of structural imbalances remains,” the statistics bureau said in a statement with the data. The government is aiming for growth of around 6.5 percent in 2017, slightly lower than last year’s actual 6.7 percent, which was the weakest pace in 26 years. 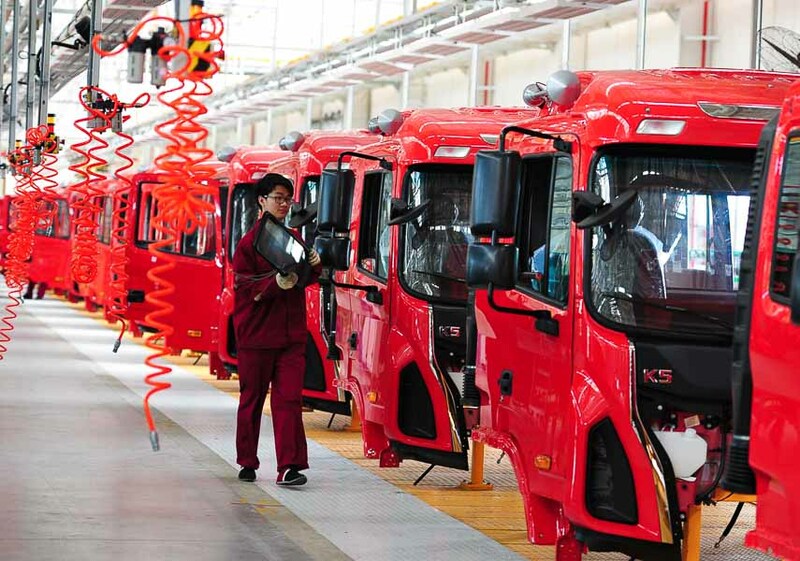 China’s factory output grew 7.6 percent in June from a year earlier, the fastest pace in three months, while fixed-asset investment expanded 8.6 percent in the first six months of the year, both beating forecasts. Retail sales rose 11.0 percent in June from a year earlier, the fastest pace since December 2015 and beating analysts’ expectations for a 10.6 percent rise. 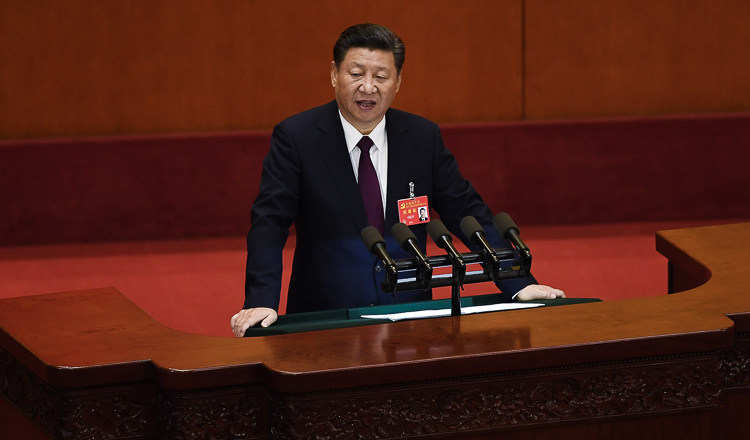 An upturn in global demand for Chinese products could be a boon for the country’s leaders as they seek to contain a dangerous build-up in debt that has ballooned to 277 percent of GDP. “The new data is encouraging for global growth as well because China is the second largest economy on the planet,” said Craig James, chief economist at Commonwealth Securities in Sydney. 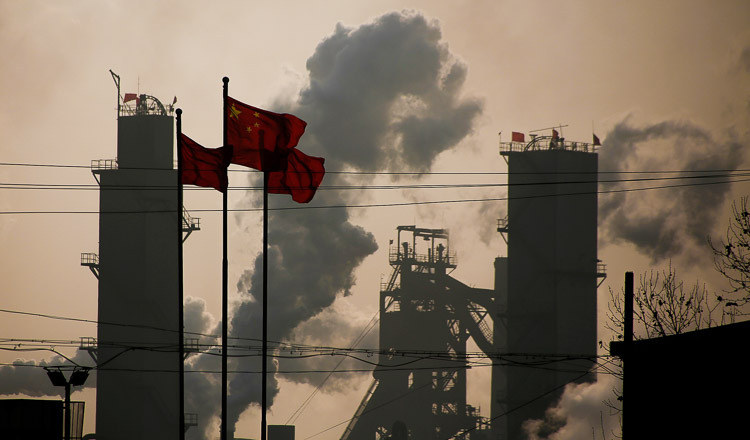 China’s steel output rose 5.7 percent in June to a record 73.23 million tonnes, as mills in the world’s top producer ramp up production due to fat profits from rallying prices. This comes despite authorities pushing forward supply-side reforms to cut excess capacity in steel and coal sectors. 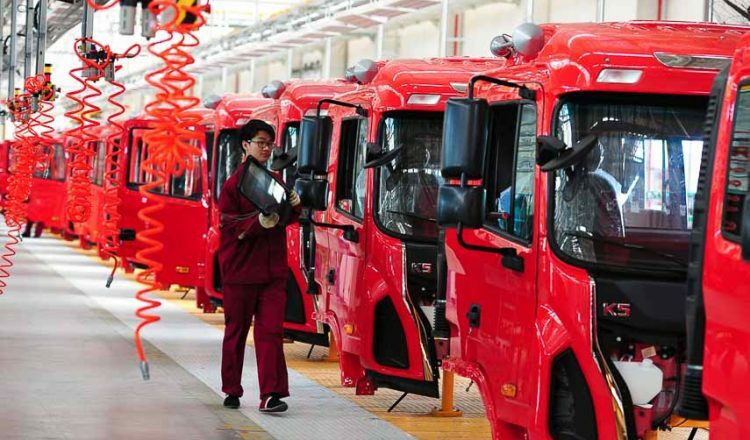 Data last week showed both China’s exports and imports rose faster-than-expected in June from a year earlier, which could offset weakness in other parts of economy in the second quarter. Beijing’s more modest growth target of around 6.5 percent for 2017 theoretically offers more wiggle room for reforms after the economy grew 6.7 percent in 2016 – the weakest pace in 26 years. China’s economic growth is expected to cool further to 6.6 percent in 2017, according to a Reuters poll of analysts, with the pace of expansion slowing steadily in the third- and fourth-quarter.